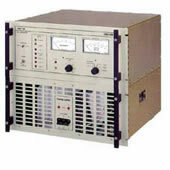 Design and Manufacture of RF-Generators/Creative Design Corp. 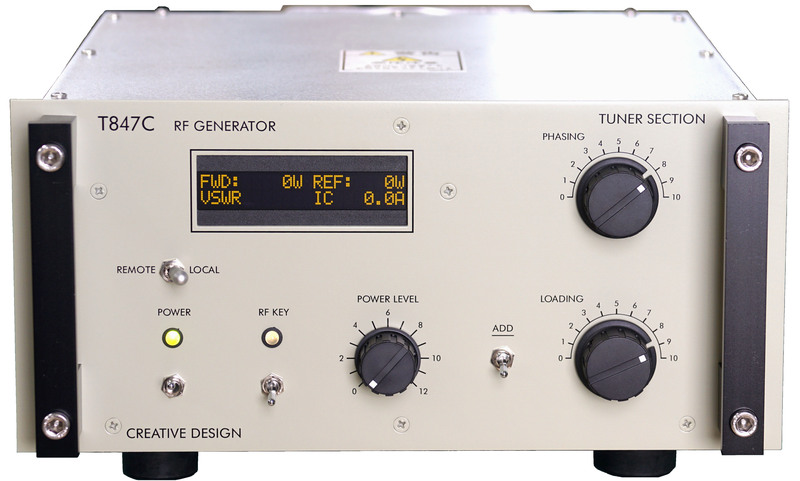 The T857-series is an all solid state type RF generator offering a high cost-effectiveness designed to meet with a various type of industrial needs and applications such as plasma etching, RIE (reactive ion edging), plasma CVD, RF spattering, PCB bias and other various type of plasma processing systems etc. 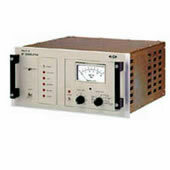 The ATU (auto-tune coupler unit) 102Y-series is an industrial use of matching unit initially designed to combined use with the T857-series, can offer also an effective RF matching to wide-range of impedance loading with high RF power capability, faster speed in tuning, presenting with compactness and light weight feature as well. 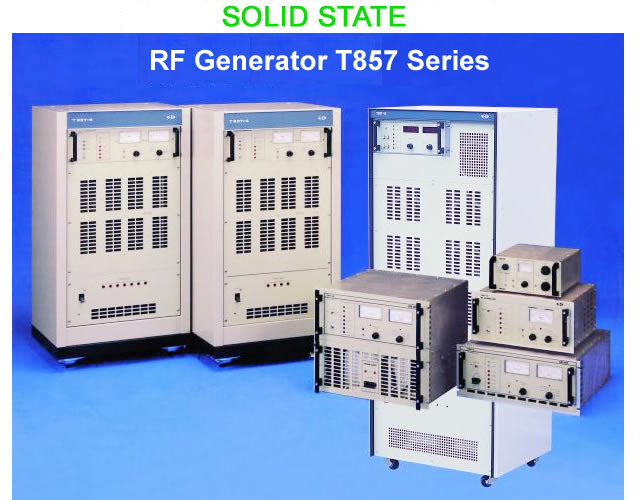 Whatever the type of ATU specified such as frequency other than 13.56MHz, power capability, type of wave and load of impedance, is available upon request.